Our mission is to bring the joys of gin to you through our fun and interactive gin experiences and gin workshops around the UK. We’ve got gin in our genes. We’re passionate, knowledgeable and fun-loving. We’re all about cultivating, educating and inspiring anyone with an interest in Gin through our events and experiences. Come and join us in our gintastic quest around the UK. We also tailor-make events for special occasions, from 10 to 10,000 people. Whether you’re looking for a gin themed private party or corporate event, product launch or shop opening, or anything in between, get in touch to chat through your ideas. To be truly gintastic, join our mailing list to keep with Gin Lounge events, exclusive bottling and industry news. We will never share your information with anyone else and you’ll only receive one or two emails a month. You can also unsubscribe at any time. Having a ton of fun whilst learning new stuff every day. Gin is a fascinating subject and we want to share our passion and thirst for knowledge with you. We’re proud to be a small, family-owned and run business, based entirely in the UK. We always endeavour to use resources wisely by recycling, using environmentally-friendly products, and wherever possible, sourcing locally. You, as our customer, will always come first and we will treat you as we would like to be treated in return. The dedicated team at The Gin Lounge preaches the good word of the botanic spirit, by enlightening and delighting fellow gin lovers via laid-back, accessible and interactive events that encourage both learning and enjoyment. Amanda Ludlow is the ‘Mother’ of The Gin Lounge, as well as being the co-founder of the highly-successful Whisky Lounge, the UK’s only nationwide whisky events company that has been operating since 2008. She is a long-time gin enthusiast and has now, finally, turned her attention to her first love. 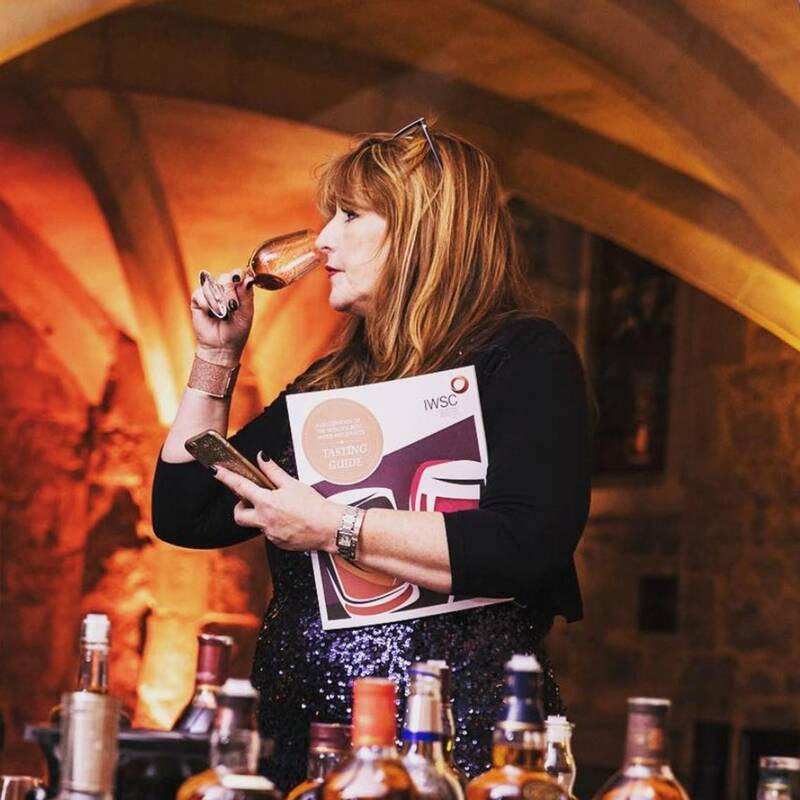 She is an International Whisky and Spirits Competition (IWSC) judge, a member of The Worshipful Company of Distillers, and a Free Woman of the City of London. Amanda has worked worldwide in the food and drinks industry for more than 20 years: think fun-loving, organised anarchist and you’re part way there! 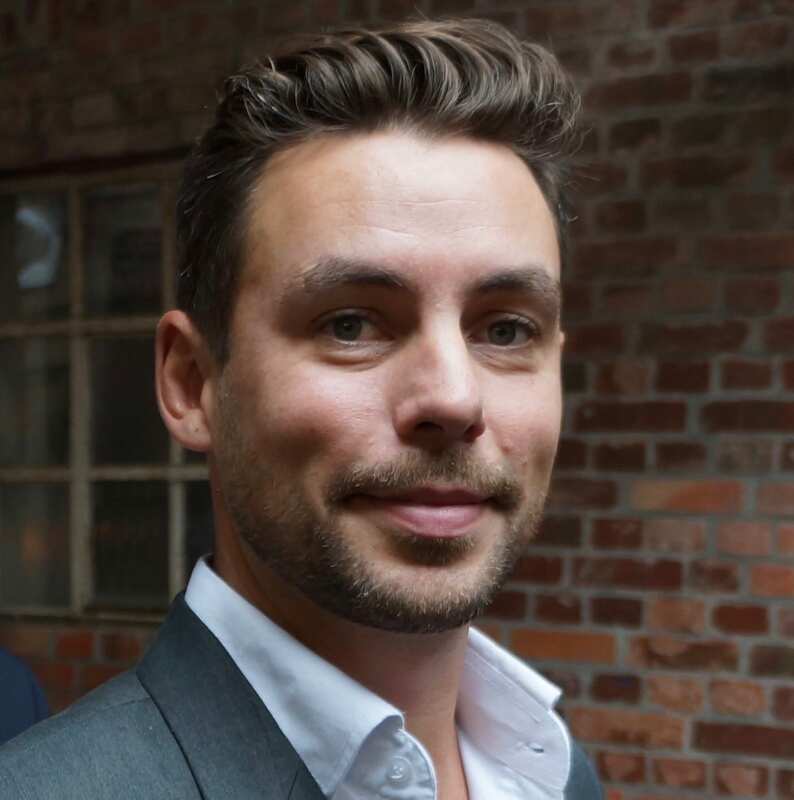 Tim has worked in cocktail bars and restaurants around the globe, as well as helping to launch multiple bar concepts around the UK. His love of all things gin goes ‘way back’ and he is one of the lucky ones – turning his passion into profession with the launch of The Gin Lounge. 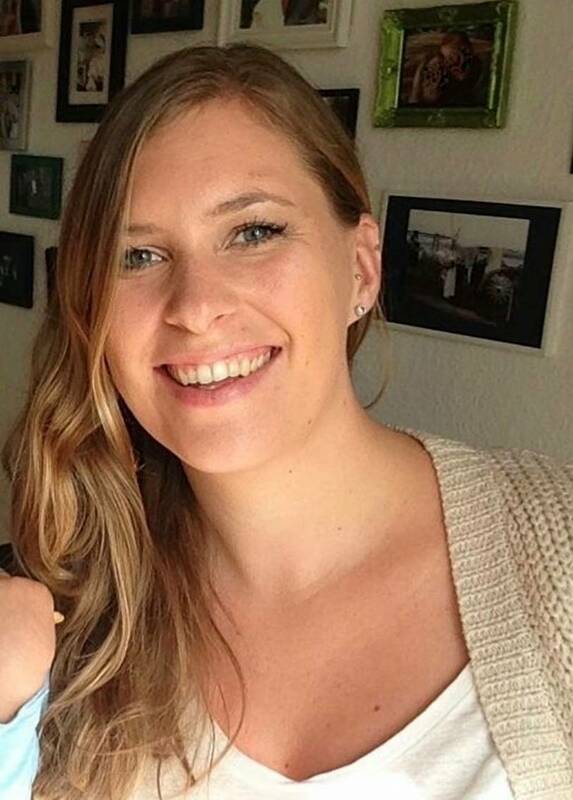 Originally from Hamburg, Jana travelled the world before settling in the UK, the ultimate land of gin. Her gin-loving story dates back to when she worked in a cocktail bar on a small island just off Australia in 2007. Jana is our frontline for social media, so the next time you’re on Facebook, send her a message and get more GINformation. Sign up to our monthly newsletter to stay ginspired and in the know.